Wow! Stunning & elegant! Location! Location! 33rd floor! 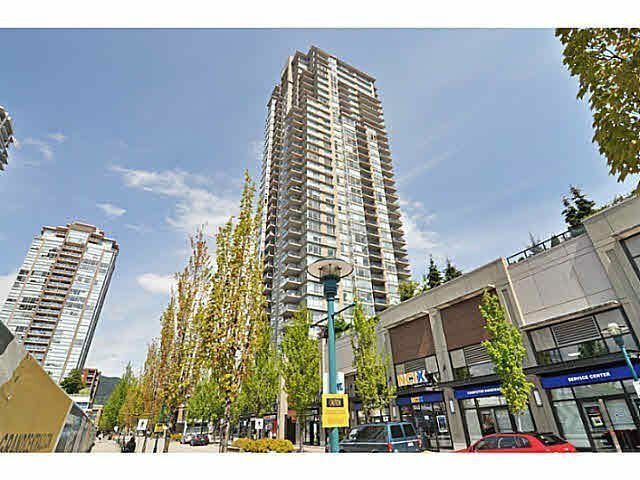 The "Levo" - Landmark... high rise building in Tri-city area, just next to Coquitlam centre, close to schools & transportation, aquatic rec centre, spacious & bright 2 bedroom, 2 bathroom unit with gorgeous view. Open floor plan, gourmet kitchen with stainless appliances & lots of cabinet space. Granite countertops & Italian fixtures with roof top garden. 1 storage locker & 1 parking. Rentals OK! 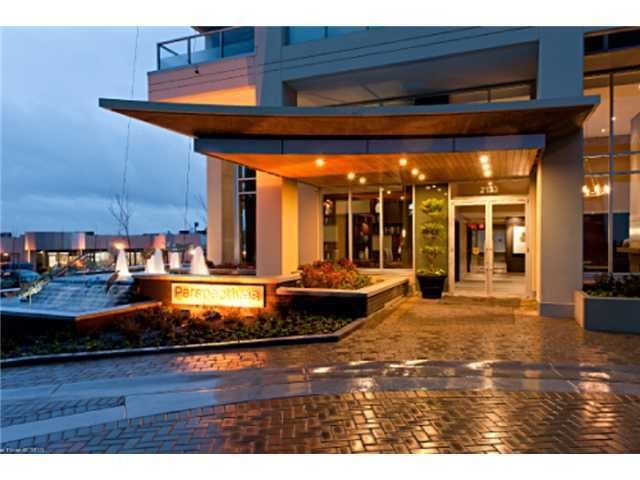 Walk to Lafarge Lake, town centre park, public library and all kinds of restaurants. Great investment!